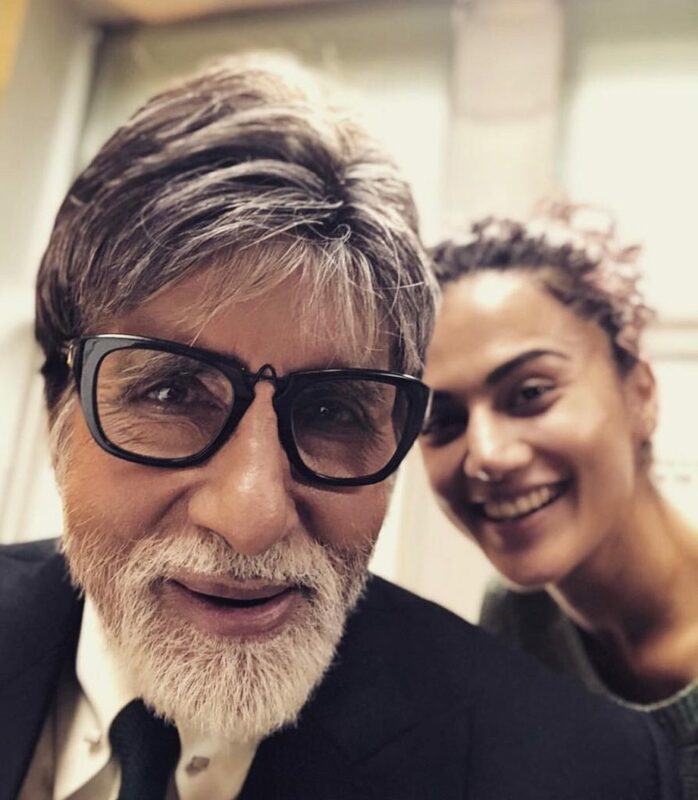 Taapsee Pannu and Big B who first collaborated in 2016 epic courtroom drama, Pink are now back together as they have begun the shoot for Sujoy Ghosh’s murder mystery Badla in the Scottish lowlands. The co-actors took an adorable selfie where Sr. Bachchan and Taapsee’s radiating smiles were prominent in the pic. This will be their second collaboration together and with a pic as good as this, we cannot wait to see how good the film looks. 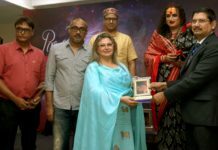 In the meanwhile, the actress will also be seen in the upcoming Hockey biopic, Soorma with Diljit Dosanjh and Angad Bedi which is releasing on 13th July 2018.